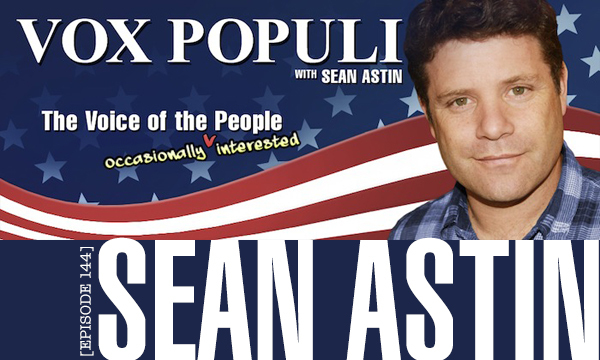 We were lucky enough to have actor, Sean Astin, to speak with us about his Kickstarter campaign for Vox Populi in this special podcast episode! Please check out StartTheVox.com where you can donate or help spread the word. In our geek loving community, we know (and love!) Sean Astin for his portrayal of Samwise Gamgee in the Lord of the Rings movie trilogy — or if we go more ‘old school’, we know him as Mikey from The Goonies! Sean is now rallying for our support for his online radio show, Vox Populi, where he hosts a forum for open discussion on politics, government and world events. His show welcomes every view point and encourages growth and learning as a community. Now, he is taking the show on the next phase with a Kickstarter campaign and he wants to reach his second goal within a few days to bring more content for the show. Check out our interview with him below! What has been the most inspiring aspect of your first season on Vox Populi for you and what are you hoping will continue on to the next season? Truth be told, I’ve had the vision for this forum for so long, just getting to sit in the saddle and enjoy modeling an aggressively curious and always respectful tone. Hitting that note was enthralling for me. 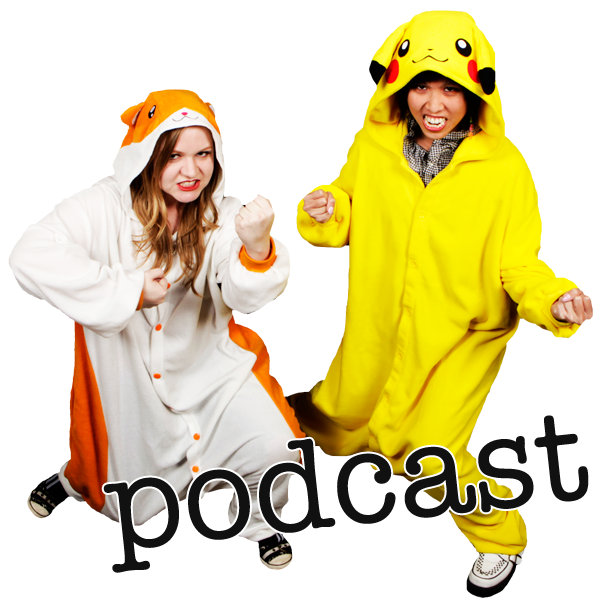 Each lady on the Defective Geeks circle of blogging and mayhem have their own political views. Mainly, we keep them off this blog and you may see our opinions in each of our own personal accounts. Also, I don’t usually share them viral videos on the blog, but I think all of us can agree that Joss Whedon is always amazing and this video is full of hilarity. Please. Enjoy.